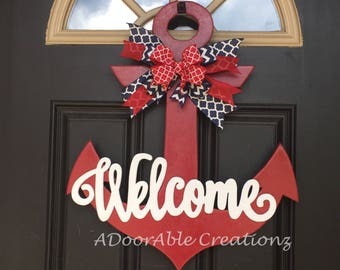 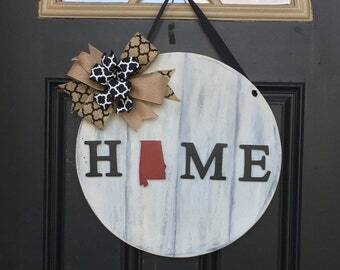 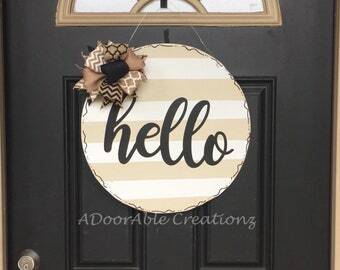 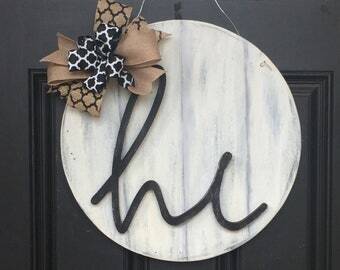 Welcome your guests into your home with our rustic Home Door Hanger. 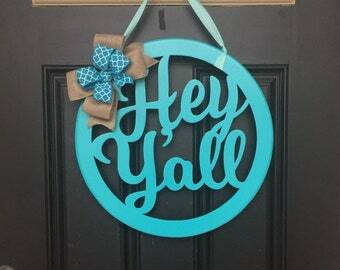 It’s the perfect sign to make your door standout in your neighborhood. 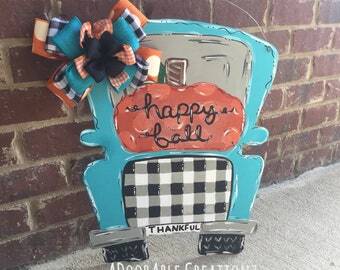 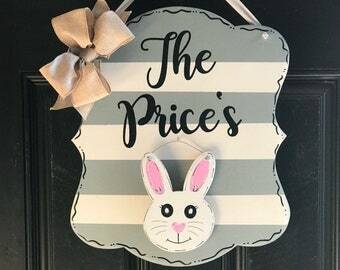 This everyday sign is also a great gift for weddings, anniversaries, housewarmings, birthdays, Christmas, Mother's Day, or keep it for yourself! 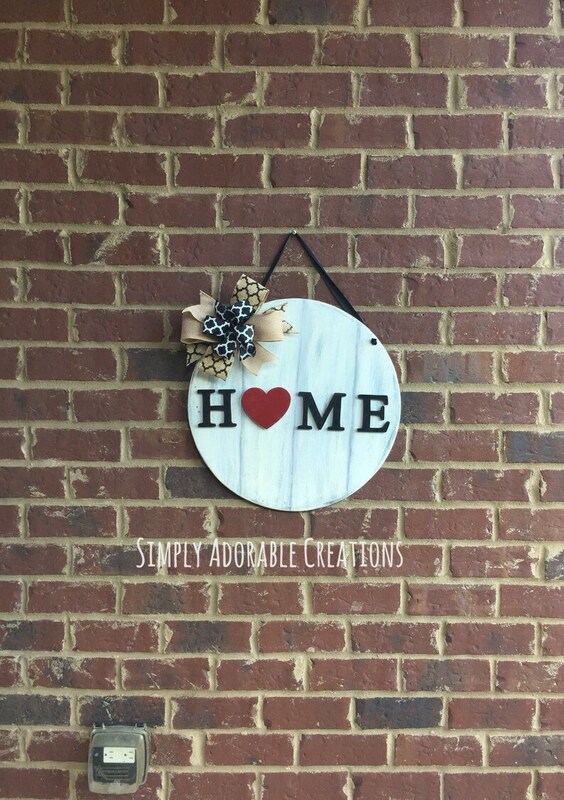 The Home sign features a 3D heart shown in red. 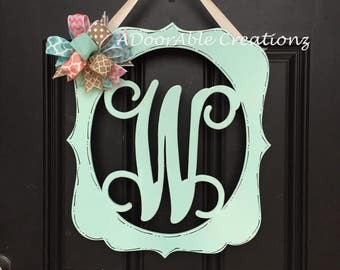 You can customize the heart upon request.